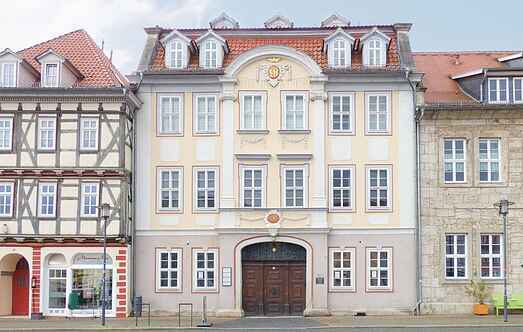 Find a vacation home to rent in Thuringia from our list of vacation rental properties. Campaya has over 209 vacation homes available in Thuringia, which give you the possibility to locate a unique accommodation in Thuringia which completes your check-list in search for the perfect self catering vacation apartments in Thuringia or vacation villas in Thuringia. This is a well-maintained house located just outside the town in a very quiet wooded property. The house offers a beautiful view. Steep stairs are provided to the bedrooms. This furnished holiday home is located at the foot of Inselsberg. The property is located on a slope, directly by the woods and overlooking the village. These cosy small houses are located in a secluded area on the outskirts of a nature reserve with beautiful view over the Heideberge. Steep stairs are provided to access the bedroom.